Frank has been appointed to handle communications for Manchester’s multi-functional event space The Loft. Frank will focus on driving local brand awareness for The Loft among businesses, brands, influencers and key stakeholders in the region. The work will be led by Manc Frank, the Manchester office of Frank. 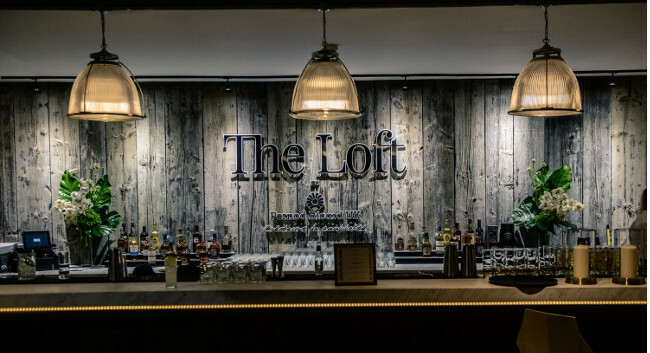 Based on the top floor of 13 Quay Street, The Loft opened in 2018 and is designed and operated by Pernod Ricard UK.